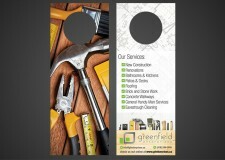 We offer 100% fresh and custom designs with quick turnaround times. 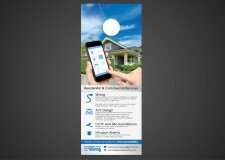 Not only limited to flyer design but also providing brochure, logo, poster designs and more at the most competitive prices in Canadian Dollars. Check our design & print prices now! 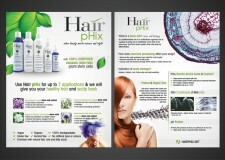 All designs are guaranteed satisfaction or your money back. With every design an unlimited amount of revisions are included so the final product will be exactly what you’re looking for. 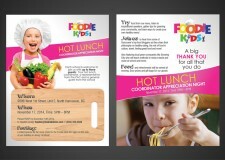 Our mission is to provide great designs & printing services at great prices & turnaround times. Doesn’t matter if your looking for flyers, business cards, brochures, or any other stationary, we’ll design it, and if you wish we’ll print and ship to your door. 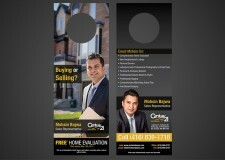 FlyerDesign.ca is your one-stop-shop for all your design & print needs. Check out our prices, all prices include free shipping to anywhere in Canada!